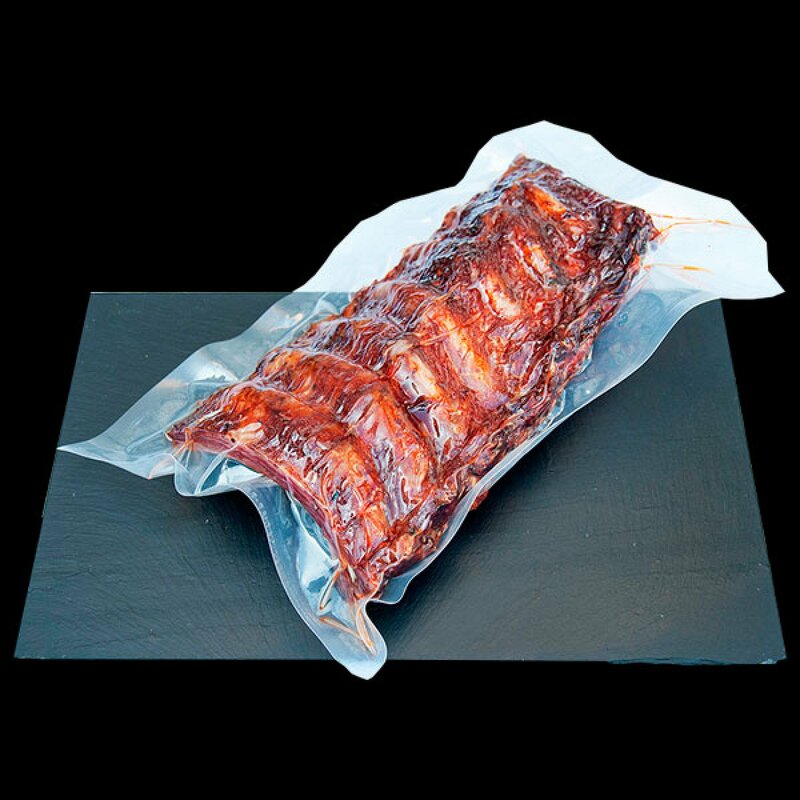 Our Cured Marinated Ribs are obtained from pigs fed with grain and natural fodder of the area, purchased in small farms of Fermoselle and Arribes del Duero. Pork Meat, Paprika of La Vera and Salt. Keep in a refrigerated place between 2 and 6 degrees. Sold in pieces between 0.400 Kg. and 0.600 kg.